Flat parking lots need just as much attention as many public garage, and we will come out to give you an estimate on the area that must be covered. 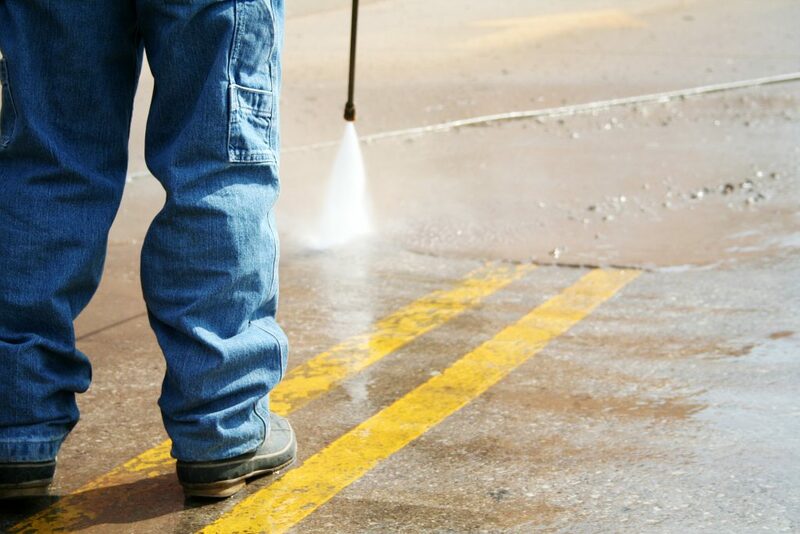 Our Arlington parking lot cleaning service accounts for all the lines on the ground, and you will find that it is much easier to get the parking lot clean when our professional team is on the premises. We use a high level of pressure to get the ground clean of all the skid marks and gunk that has built up. However, we work around the lines that you have painted. We have the utmost respect for all the money that you put into painting the parking lot, and we will not strip off the paint unless you have asked us to. We work on parking lots every day because they often need attention after the winter or a hot summer. We are here to return your parking lot to the way it looked when you had it poured the first time, and we can do the job when your business is closed so that your patrons or employees do not have a hard time getting in and out the building. 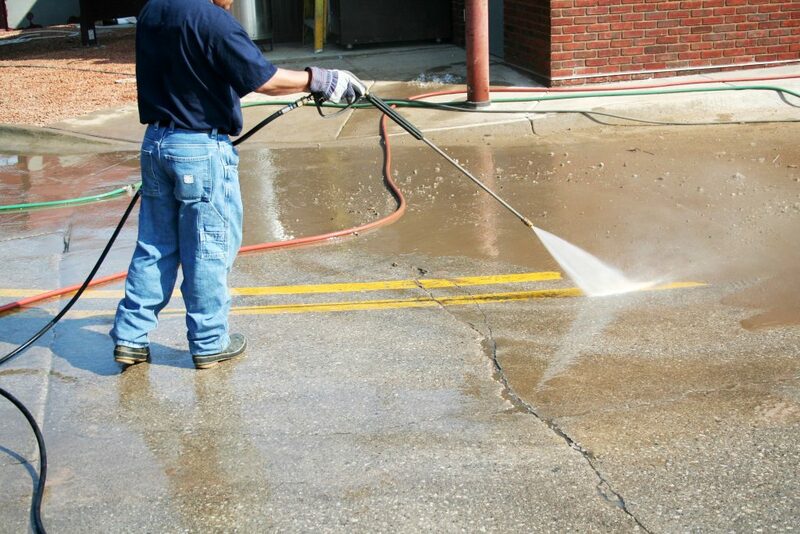 We offer competitive prices on parking lot jobs because we know that you do not often plan for this sort of cleaning. You deserve to have a clean parking lot that makes a good impression, and we can come out right away to show you how much it costs.